The Grapefruit Diet is also known as the Hollywood Diet. It has been around since the 1930s or even earlier. The Grapefruit Diet is a short term weight loss plan that is considered to be a fad diet. 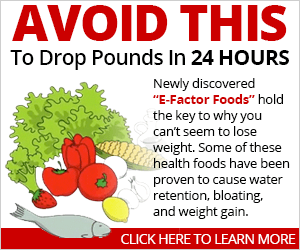 A fad diet is a diet that promises fast weight loss and is often unhealthy and unbalanced. There are numerous variations of the Grapefruit Diet, most are about 7 to 12 days long and claim that you will lose as much as 10 lbs. Grapefruit contains compounds called Nootkatones that are thought to boost our metabolism and therefore help us to lose weight. Grapefruit is also high in fiber. High fiber helps us to feel full. 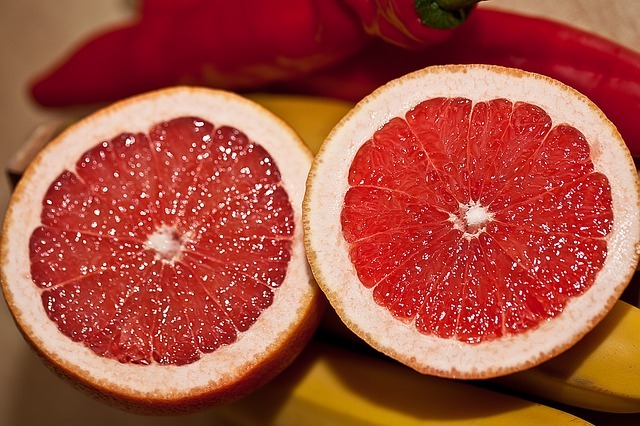 In addition to fiber, grapefruit is packed with vitamins A and C. The grapefruit diet is a low carb, low calorie diet. Dr. Oz's seven day grapefruit cleanse suggests a half grapefruit with every meal. The classic version of the Grapefruit Diet suggests grapefruit or grapefruit juice with every meal. It also involves eating foods that are high in protein, fat, and/or cholesterol (eggs, pork, and red meat), avoiding certain foods such as white onion and celery, and cutting back on carbs and sugar which includes rice, potatoes, and pasta. Most variations reduce calories to about 800 per day. In addition, you will have 8 glasses of water and one cup of coffee per day. Some variations are difficult and some are less difficult. Grapefruit does not melt fat away. In a 12 week study, half of a group of obese people had grapefruit, the other half did not, the grapefruit eaters did lose more weight. The extra weight loss, however, is credited to the added water and the fiber in the grapefruit. You should also be aware that grapefruit can create problems with certain prescriptions. Drugs such as statins, some antihistamines, some anti anxiety drugs, some organ transplant rejection drugs, amiodarone which is an anti arrhythmia drug, and some blood pressure drugs can be affected by grapefruit. 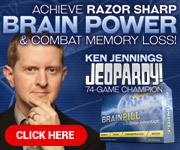 The result can lead to an increased effect before and after taking your prescription. See your health care provider before beginning this diet. Cost: The only extra cost is the cost of the grapefruit. Meetings: None. However, many online support groups are available. 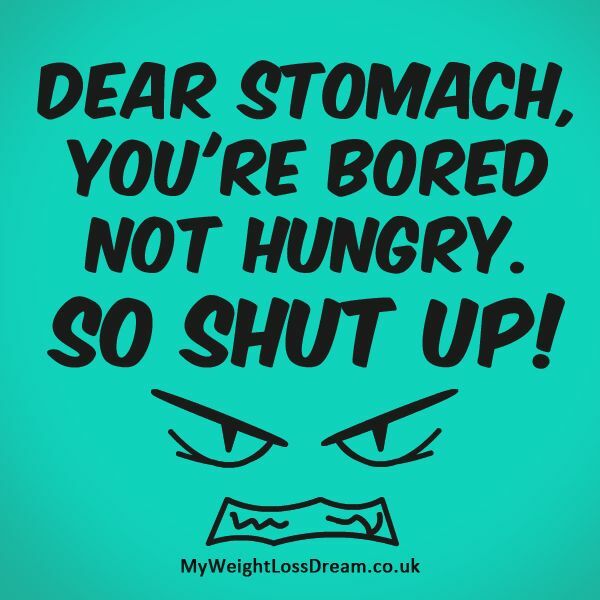 Click here for our list of 22 online Weight Loss Forums and Communities. Vegan or Vegetarian: This diet can be made to accommodate a vegan or vegetarian diet. Gluten Free: You can make this diet gluten free. Click here for our Gluten Free Diet Review. You will lose weight. Reducing your calories should help you to lose weight. Fast weight loss leads to gaining the weight back and more. Grapefruit is a healthy food, but the grapefruit diet is a poor choice. You have so many other weight loss options that are healthier and can be adapted to a healthy long term lifestyle. I give the grapefruit diet a thumbs down and I recommend that you do NOT add it to your list of weight loss options.